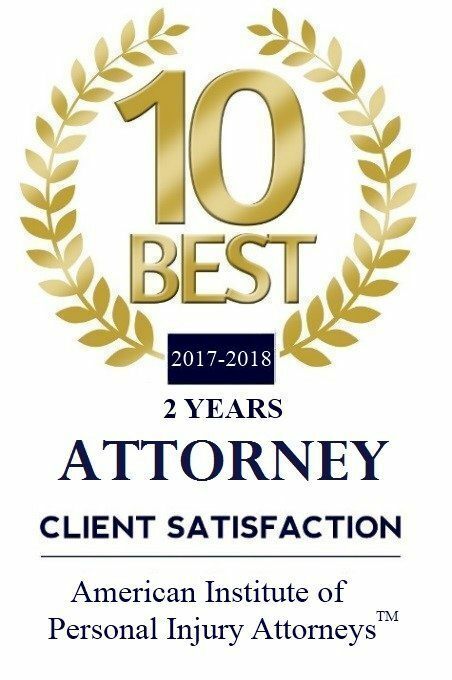 Ocoee Law Firm, Anouge & Associates | Is the Florida car accident automatically my fault if I rear-ended another car? Home / FAQ Videos / Auto Accident / Is the Florida car accident automatically my fault if I rear-ended another car? Is the Florida car accident automatically my fault if I rear-ended another car?